New products in the electronic cigarette market have continued. Are you still wondering which one to buy? IJOY PD270, P on behalf of the high performance, D on behalf of the dual batteries, 270 on behalf of 20700 batteries. The 20700 batteries are selected by a famous car corporation to replace the 18650 battery, representing high quality and stable performance. 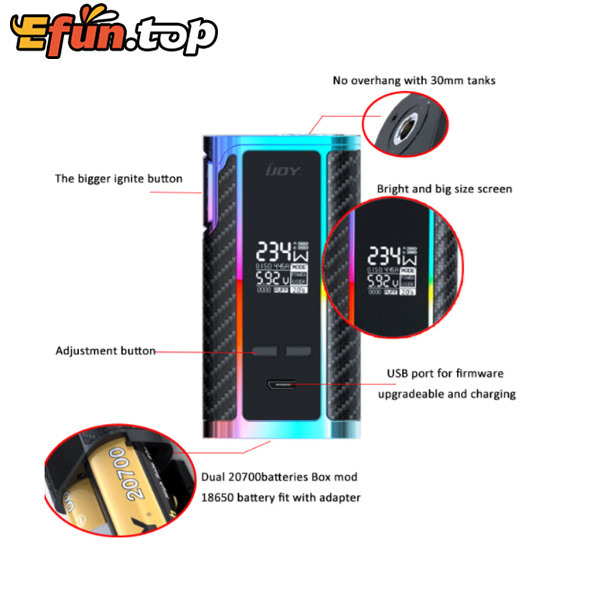 IJOY believes that 20700 will replace 18650 and be the future in Vaping industry! 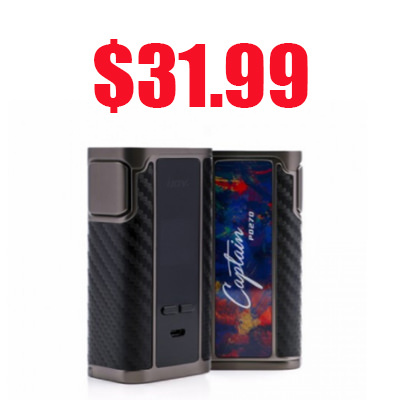 Now only $31.99 you can take it away , Seize the opportunity!